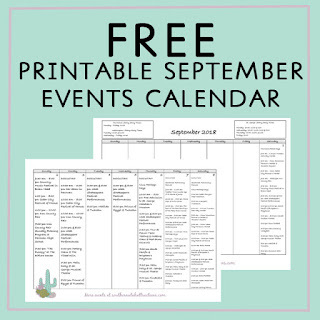 Southern Utah Attractions: September Calendar of Events - Free Printable! September Calendar of Events - Free Printable! It's a little late but it's here! Click here to print your free September calendar of events! There is a lot happening this September in Southern Utah!